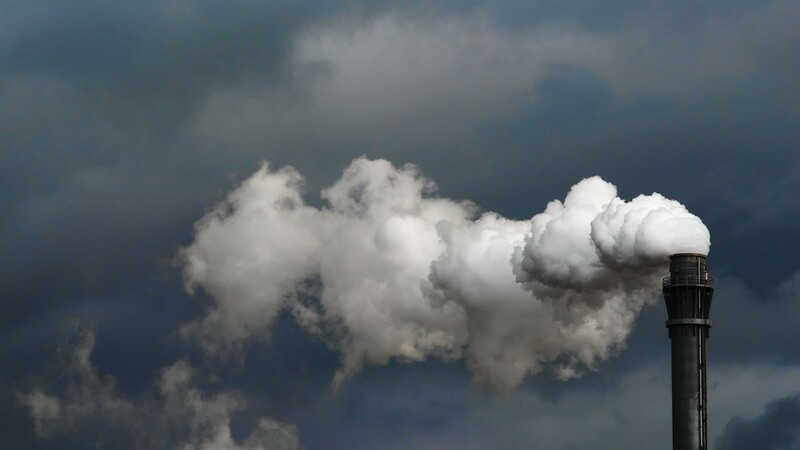 The all-party Climate Action Committee is set to recommend two main alternative options to ring-fence any revenue raised through carbon taxation. The latest draft of the committee’s report seen by The Green News indicates that a broad consensus appears to be emerging on the tax despite criticism from Sinn Fein and People Before Profit. The report will lay out the Committee’s recommendations on key policy moves that the State needs to make to decarbonise our economy by mid-century. The draft report states that the committee recognises that carbon pricing is essential if we are to meet our climate mitigation targets alongside a “raft of additional policy interventions” to provide society with “affordable alternatives to carbon-intensive lifestyle choices”. 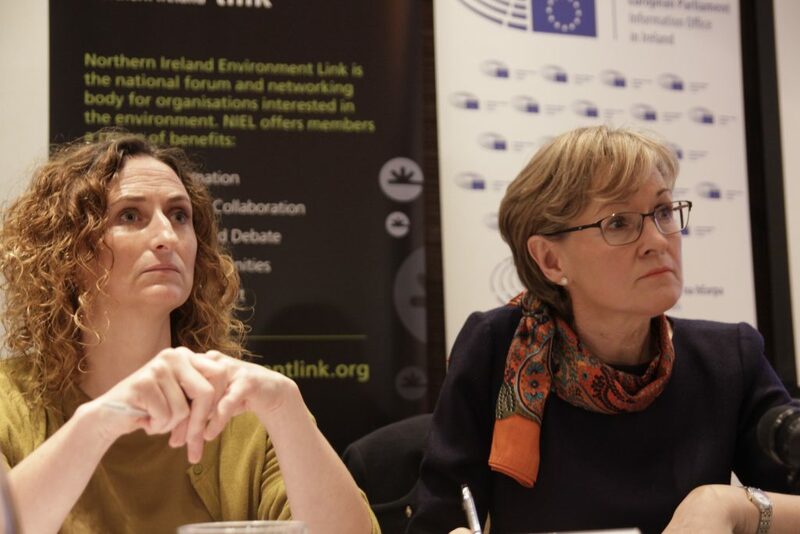 The proposed carbon price increase to at least €80 per tonne by 2030 must be subject to hypothecation – ring-fenced for a specific purpose – where funds are used to aid the transition to a low carbon economy, the draft states. At present, the tax set at €20 per tonne of carbon brings in €440 million per year that goes directly to the Government’s main treasury account. The two options outlined in the draft calls for any revenue raised to be used to directly assist those living in fuel poverty or return the proceeds by way of a dividend to all households. The draft report indicates that the two main ring-fencing options are “not necessarily mutually exclusive”. The first option is to put any proceeds into a fund to compensate those suffering from fuel poverty through the likes of increased fuel allowance and using the balance for climate actions such as energy retrofitting. 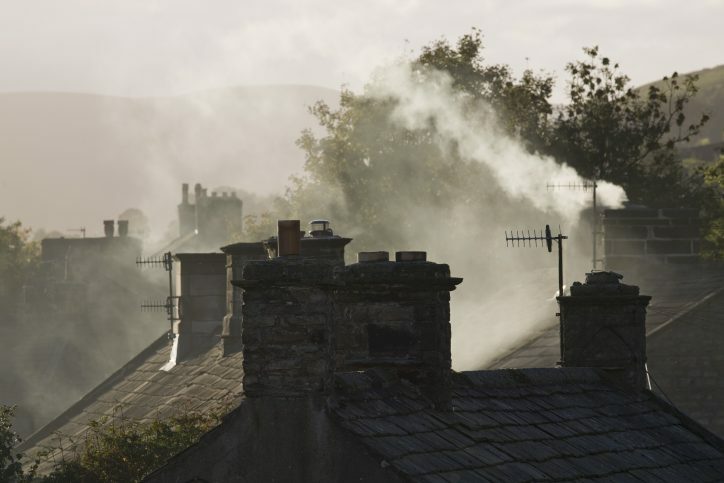 The draft calls on the Government to conduct a review by June 2019 into the extent and nature of fuel poverty to include the immediate and long-term impact of carbon tax increases. The second option is a ‘fee and dividend’ approach where proceeds are returned to all citizens by way of a dividend to all households. Most households would be “net beneficiaries” with those on lowest incomes “potentially gaining the most”, the draft states. Both options should be researched prior to Budget 2020 and be subject to a public consultation process on which ring-fencing option to adopt, the draft states. People Before Profit wants the State to commission an enquiry into revenue that could be raised through a specific carbon tax on the profits of businesses linked to the production and sale of fossil fuels. The party has also called for a similar enquiry for large agri-food producers and the feasibility of ring-fencing revenue to help low-income farming communities move to low-carbon production. Sinn Fein wants to see investment in public transport, retrofitting, and green infrastructure projects prior to any increases in carbon taxes that directly impact on households. The party would also like to see the Government consider the idea of a special tax for wealthy individuals and corporations. It is estimated that over a quarter of households experience energy poverty and spend larger portions of their budgets on heating than richer households. As such, the priority for the State should be to ensure that all necessary steps are taken to protect those unable to afford increased costs caused by rising carbon pricing, the committee’s draft states. One important step the committee looks set to recommend is the urgent retrofitting of the majority of the housing stock in the State. The committee wants the Government to explore increasing the annual retrofit target from 45,000 to 75,000 homes. 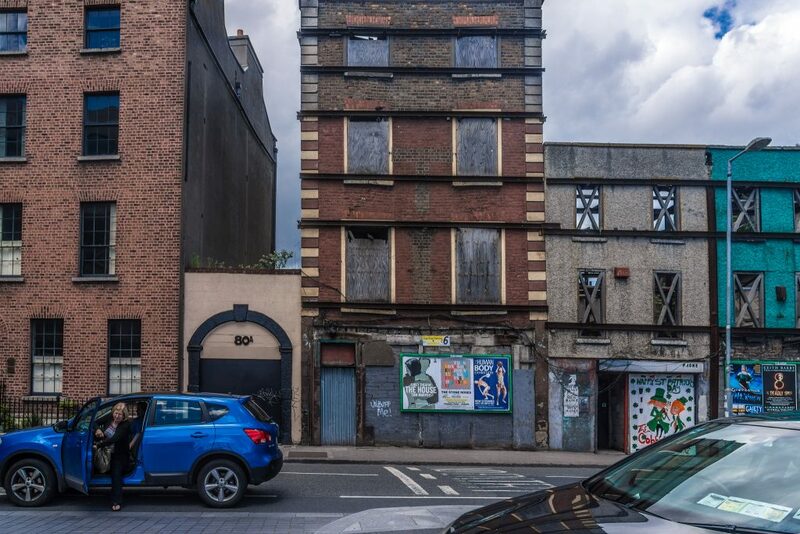 The Committee is also likely to recommend that the Sustainable Energy Association of Ireland (SEAI) give retrofit priority to homes with poor energy performance and to also re-evaluate the “effectiveness and equity” of current grant schemes. “The review should seek to ensure that it is enabling the maximum number of low and ordinary income households to undertake retrofitting of their homes, to purchase EVs and to pursue additional energy efficiency measures,” the draft states. Access to long-term very low interest loans would help enable deep retrofitting or EV purchases, the draft states. As such, the Committee looks set to recommend that the Department of Finance initiate a review to examine a “suite of innovative low-interest financing options”.